Offline-First Web and Mobile Apps: Top Frameworks and Components — Implementing offline-first apps can be challenging, but these tools can help make the developer’s job easier. Making Responsive HTML Email Coding Easy With MJML — This step-by-step tutorial covers how to create a responsive email using open-source framework MJML. Best Practices for Long Scrolling — A few best practices to follow to make sure that long scrolling sites meet user expectations. Google’s Progressive Web Apps Turn Mobile Sites Into Android Apps — Chrome’s new Progressive Web Apps bridge the gap between a mobile site and a dedicated app, and they’ve just gone live on Android. Is App Indexing For Google Worth The Effort? — A case study showing how implementing app indexing for Google search affected the traffic to one company’s app. Google AMP Carousels Are Multiplying — There are a growing number of single-source AMP carousels in Google search results for AMP-enabled publishers. 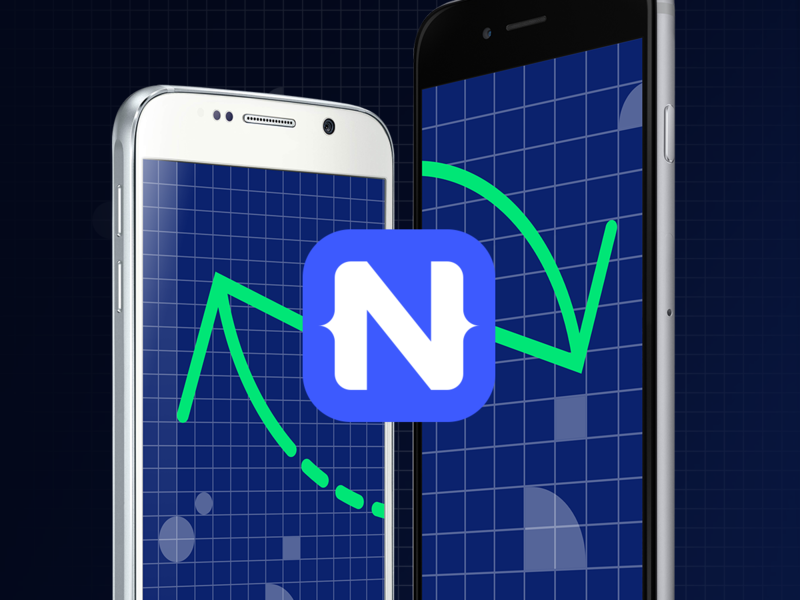 Adding Unit Tests to Your NativeScript App — A look at unit test framework support in NativeScript and how to get started adding unit tests. Creating a Music Player Interface in Ionic 2 — How to build a visually pleasing custom music player interface with Ionic 2. Working with IonicDB — IonicDB is a simple data storage system, like Parse, for mobile applications (though not specifically limited to them). Write Once Use Everywhere with React Native — React is advertised as ‘learn once write anywhere’. This post shows how to create a react native app that can run on the web in a ‘write once use everywhere’ fashion. React at 60 FPS — Techniques for optimizing your apps built with React. Particularly important on mobile. 5 Reasons Why I Chose React Native Over Traditional App Development — Why one developer chose React Native over other alternatives for building his mobile app. Ready for Realtime and Scale: Announcing Realm Mobile Platform 1.0 — The Realm Mobile Platform (version 1.0) is now generally available and ready for production use. Crater Conf Mobile 2016 — All the talks from the 2016 conference including topics such as mobile web dev, Cordova, React Native and NativeScript. A Challenger for Ionic: Aurelia Framework7 — How Aurelia and Framework7 can be used together to provide a great developer experience for building hybrid apps.